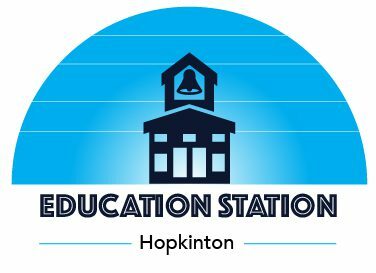 Education Station Hopkinton – Helping all students achieve in school. Helping every child achieve in school. Our standardized test preparation program includes SAT, ACT and Advanced Placement exams. A small after-school program that provides students a supervised setting for homework help, while paying attention to organization and the development of executive function skills. A series of programs to support student's social and emotional growth. The Math Lab helps students develop problem solving strategies and learn to use math in real world situations. We use both traditional teaching methods and experimental techniques. The ELA program at Education Station uses a whole language approach, which includes vocabulary, grammar, reading comprehension, and writing, to build reading and writing skills. We offer resources and guidance through an array of group workshops, clinics, and week-long application camps.